Stocking stuffers date back to Saint Nicholas himself and when you think about how much children love the party game Pass The Parcel it’s easy to see why such a tradition should be continued. When it comes to the Christmas Stocking it’s the anticipation of what could be inside that excites children, so what you really want are some great Christmas stocking fillers that are either practical, don’t cost more than their main presents and that they’ll love opening. Firstly you don’t have to wrap them in expensive wrapping paper, use colourful tissue paper to save money (it makes just as much noise, is just as bright and still covers the present!) Needless to say, this is also great when you really want to go to town on wrapping a present to put underneath other wrapping paper, or for padding out delicate items inside a parcel. Pretty storage items and childrens clothes hangers for girls are often a hit – especially for those that love their clothes and do actually tidy their room! For those that don’t – this could be a helpful hint! An example of some very beautiful and hard-wearing childrens hangers are these with logos of when I grow up / I’m only little / Little Treasure, they serve a purpose rather than just extra toys to fill the place up! 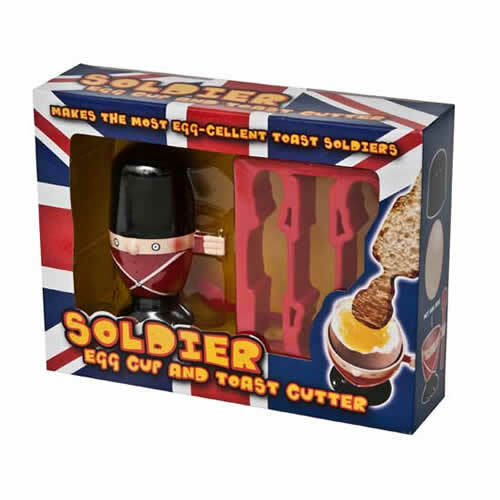 For the reluctant eater, why not get them something to encourage them…. 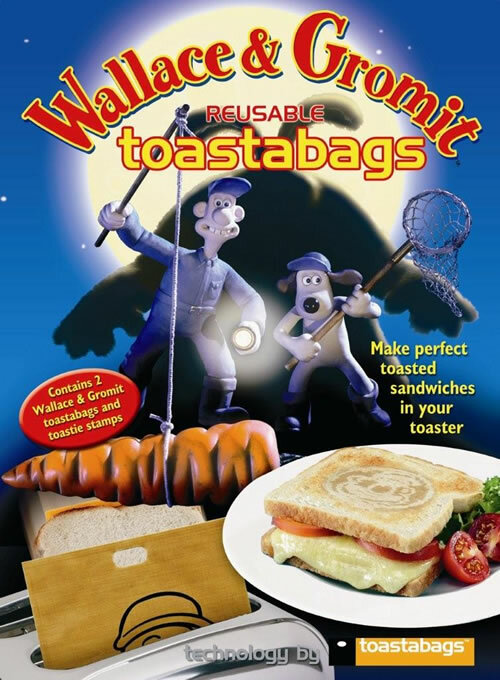 such as a pack of comic Sandwich Toastie Bags with a stamp of Wallace & Gromit, or a solider egg cup and solider toast cutter set. Both will encourage them to not only help making their own food, but actually eat breakfast! If a white Christmas is on the cards and you’re looking for a truly functional and incredibly fun stocking stuffer that goes well beyond the stocking, but still doesn’t break the bank, think of a Sledge! These are extremely good value and it’s not possible to have more fun in the snow. They wouldn’t fit into a stocking it’s true, but doesn’t that make them even better?!!! Pack of notelets or Thank You notes for all those Thank Yous they’ll be doing- it fills another space of time on quieter days during their Christmas Break! Stocking Fillers don’t have to expensive, they can serve a purpose, give children something to do on quieter days when all the excitement is over and the expensive toys have been put to one side(!) and they can even encourage good manners such as thanking people for all the presents they will have received! Remember though, look out for sales and multipack offers early next year, you’ll be glad later in the year when you start thinking about how to stuff the stockings! If you’re looking for year round multipack discounts and frequent money off vouchers it’s easy to save money throughout the year at www.caraselledirect.com!